Condition: used - please see notes for condition. Phone has minor scratches on the screen. 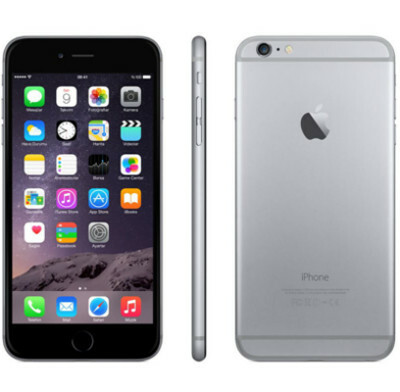 The Apple iPhone 6 Plus features a 5.5-inch, multi-touch Retina display for a clear view. Powered by the 64-bit A8 processor, this phone offers fast and smooth working. With an 8 MP camera, this phone delivers high-quality clicks. In addition, its 1.2 MP FaceTime HD camera is good for video conferencing. It offers 128 GB of ample storage capacity.